Depending on how you take it, this question could either be existential, painfully obvious, a bizarre linguistics mystery, or an interesting mix of all three. Just to be clear, we’re not actually discussing the relative power of Sailor Moon’s attacks or why the series is called Sailor Moon in the first place, but rather what was the reason for having her powered up form being called “Super Sailor Moon.” Couldn’t she just power up without needing a new name? She’s not just good, she’s super! Well, as with a lot of things in Japanese media, answering this question requires us to take a look back at the social and historical context that the Sailor Moon series was created in. As original and unique as the series is, and as much work as Ms. Takeuchi put in to make such a rich and diverse world for her characters to live within, the series was still greatly impacted by the pop culture of the country it was founded in. 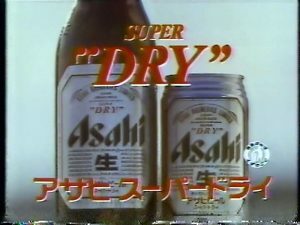 You see, throughout the mid- to late-1980s and into the 1990s, Japan had something of a love affair with the word “super,” not much unlike how “x-treme” (and various variations thereon) became synonymous with sports, soft drinks, and pretty much any product or TV show marketed to anyone under the age of 30 in the US from the late 1990s and early 2000s.1 Japan’s (…bubble) economy was going strong,2 and the word “super” seems to have been picked up by marketers to show how their product was new and improved. Read also: How Did the Sailor Moon Cast's Popularity Differ in the Anime and Manga? The most obvious example that you’re probably all aware of is the upgrade from the Famicom/Nintendo to the Super Famicom/Super Nintendo, but this goes back much earlier. Following the Nintendo connection, the sequel/upgrade to the smash hit “Mario Bros.” was “Super Mario Bros.”3 But as we’re about to see, characters being “leveled up” so-to-speak isn’t the only way that the word super had infected Japanese culture. 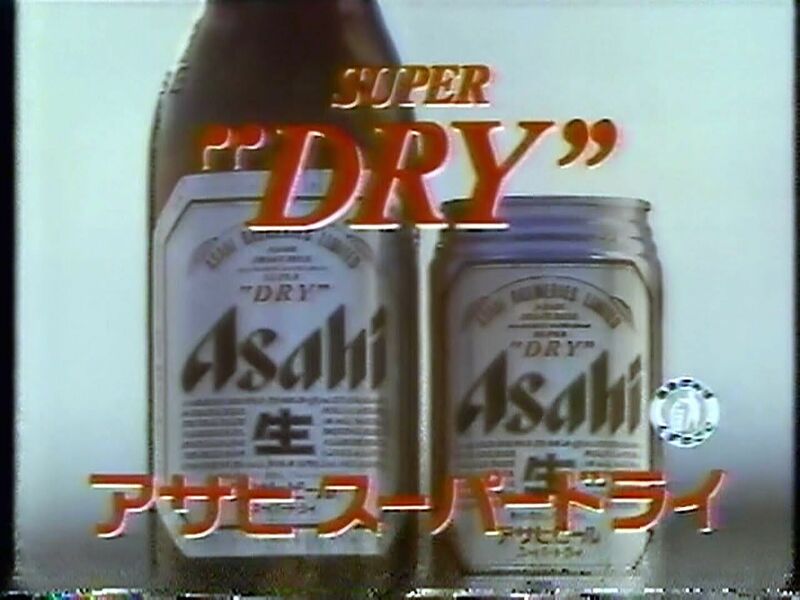 In 1987 the Asahi Beer company, wanting to expand their business from a paltry 10% of the Japanese beer market, launched the Asahi Super Dry product line. This sparked off what is known as the “Dry Wars” among Japanese beer producers,4 who were all trying to capture the budding dry beer5 market. So what does this all mean, then? Essentially what this means is that during this particular time in Japan, the word “super” was a popular marketing buzz word used to convey to the audience that this was a new, upgrade, improved version of a previous product. That’s not to say that the concept didn’t exist in the west – Superman predates this marketing buzz in Japan by nearly half a century. But what’s interesting about all this is that, taken as a whole, what Ms. Takeuchi was trying to emphasizing by powering Usagi (and, later, the rest of the Sailor Soldiers) up into her Super form. 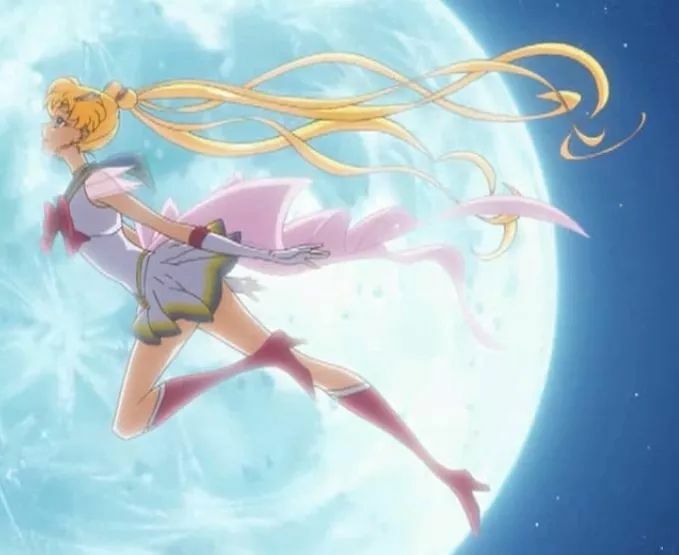 Taking into consideration how deeply this was all affected by the words, language, and other series and products out at the time, it makes me wonder what the upgraded form of Sailor Moon would’ve been called if the series came out today? Mega like in Pokémon?10 Though I’m a fan of the Super and Eternal forms, I’d love to know how things would’ve changed if the series had been made today! 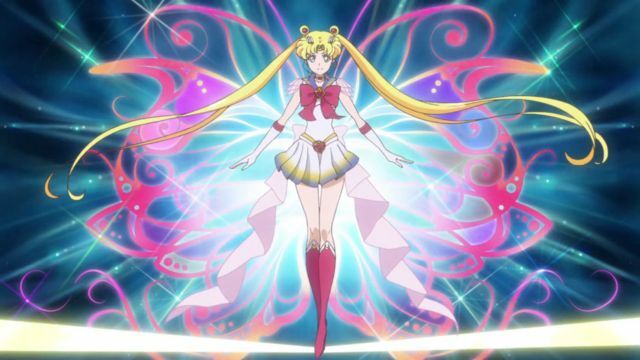 Wasn’t there originally going to be an alternate final form for Usagi? It was called ‘La Cygne’ I think. I’d like to have seen it appear. 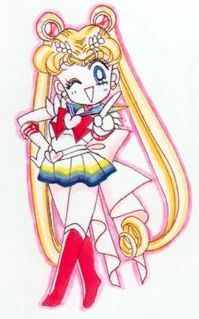 I’ve been out Sailor-Moon-Trivia’d! I remember seeing sketches for another final form, somewhere in the Infinity Artbook maybe? But I don’t remember any of the details about it or the name. Do you remember where this came up? I’d love to read more about it! It was designed by Fukano Yoiuchi . Three-Lights.net has it up somewhere. From what I can gather it was going to replace the Eternal form in the anime. It’s sort of like a mishmash between Sailor Moon and Princess Serenity. Not too sure what the ‘Swan’ part signifies though. That is definitely interesting! As for the name and swans… my gut instinct is that it’s in reference to “Swan Lake,” and it referring to ballet. If you look at her outfit, with the simple skirt and bodice design, it looks kinda similar to a the stereotypical tutu and bodice design for ballet. At least that’s my best guess! Cygne or ‘Swan’ may also refer to the Cygnus constellation considering the ‘stars’ theme of the fifth season.